If you step on the court in an unfamiliar shoe brand, you’re bound to get some questionable looks. But if the shoe performs and you don’t hurt yourself in the perceived ankle busters, looks of dismissal turn to side-eyes of curiosity and full on “where’d you get those?” conversations. 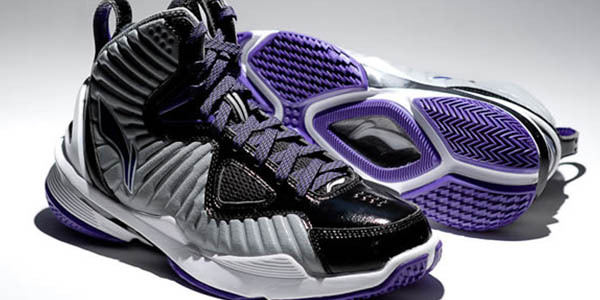 With its awesome traction, the Villain is great for guards and small forwards. The break-in period is non-existent with the plush and comfortable sock lining. The CushioN technology puts extra cushioning on shock areas to absorb impact, while the flex-grooves on the heel help players maintain balance.